The way I see it, beauty and spirit are all around us, and the rites and rituals of the faith I choose help me facilitate that connection in a way that is moving and meaningful. 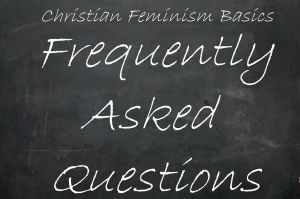 Learn about Christian Feminism Today by clicking here. 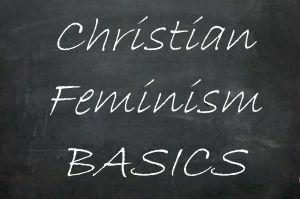 Read our Christian Feminism Basics section. To linguistically portray God as a father, or God as a woman giving birth, or an eagle, or a sacred wind, all of those things put a limiting image up to represent God. And, for that matter, so do the three letters, G-O-D. All the ways we choose to refer to God are images, all are limited representations, all are potentially idolatrous symbols. But all our metaphors and ways of referring to God are not necessarily idolatrous. Only potentially. I on Because of the Angels? Can Someone Explain First Corinthians 11:10-15? Malachi on Mary Had Twins? Who Knew? 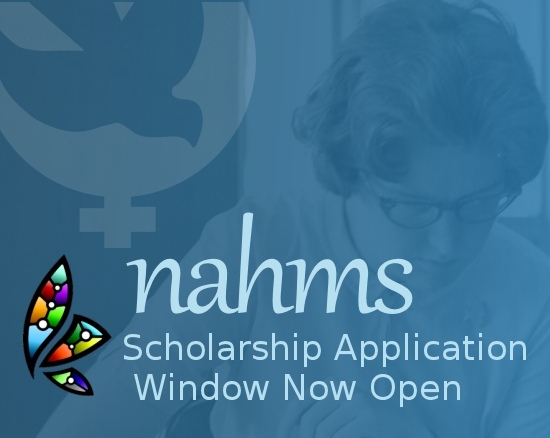 With all the LGBTQ people courageously coming out in conservative Christian settings, with all the information available freely on the internet and through print and broadcast media, with our new host of educators and speakers (both LGBTQ people and allies) reaching out to conservative and evangelical Christians, it would be impossible for someone to miss the obvious wounding of our people.